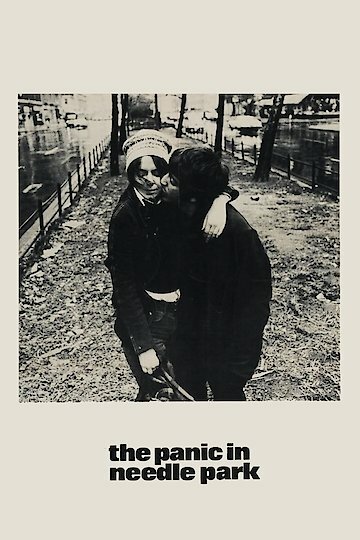 "God help Bobby and Helen, they're in love in Needle Park"
The Panic in Needle Park is a love story on the down side of life. Set in New York this is a story of addiction and love. Two people meet in Needle Park in New York City. He is an addict, she is a homeless woman. They fall in love with each other and try to live their lives together. Love is not always easy. There are many paths in life and when paths are chosen some lead to dark, lonely and frightening places. The two characters in this story have chosen paths which will make their lives more difficult.